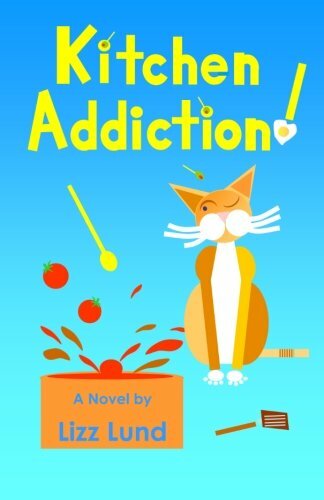 Ana Mardoll's Ramblings: Author Interview: Lizz Lund on "Kitchen Addiction!" Everyone says, "Some day I'm going to write a book." Lizz Lund has done it, bringing together her love of cooking and kitties into a humorous, creative, fun-filled plot. Kudos to Lizz. No doubt this is just the first publication of many we'll be seeing from her. Keep it coming, Lizz! Update! $0.00 eBook will be available for Kindle users, at Amazon.com on Saturday July 7 and Sunday July 8! Also; a "free" version is online for all Amazon/Kindle Prime users; feel free to borrow for this month's read!